At last month’s meeting, Union Senate voted that a disciplinary procedure should be started against Flora Noble, Union President, for not attending the meeting or submitting a report. Flora was unable to attend and a member of staff notified the Chair of Senate prior to the meeting. The decision was subsequently taken, however, not to proceed with the potential disciplinary action. 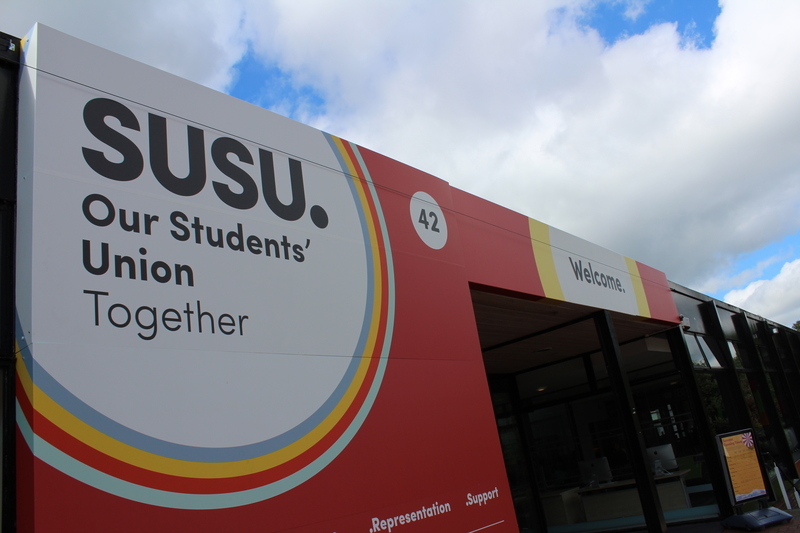 As a Students’ Union, we are committed to accountability, respect and wellbeing and we pride ourselves on providing the right support to our members, staff and Officers. The Vice Chancellor in a staff address has recently outlined the University ten year plan and some substantial changes to the structure of the University. 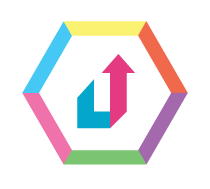 It was announced that the University was intending to drop from eight to five faculties, push more professional services out into the faculties, and lower their staff costs by £20M through targeted voluntary redundancies in the first instance. Five of our elected Officers were present at the University Senate when the plan was first announced, where they asked how this would affect the student experience. 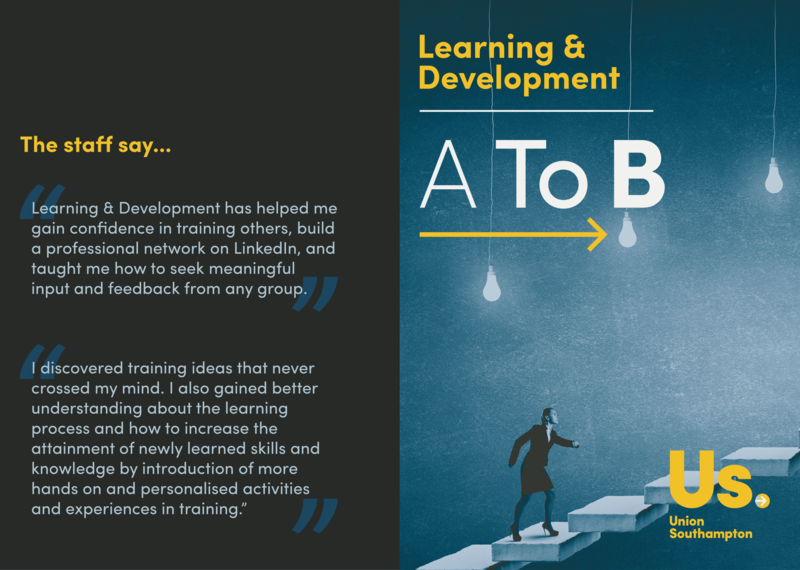 Staff from our Learning and Development team have been invited to present their successful launch of the Union’s ‘A To B’ Project Management programme to the Charity Learning Consortium (CLC) at their annual national conference. The conference, which will be held on Thursday 22 June in London, will host non-profit organisations from across the UK to network and share best practice. 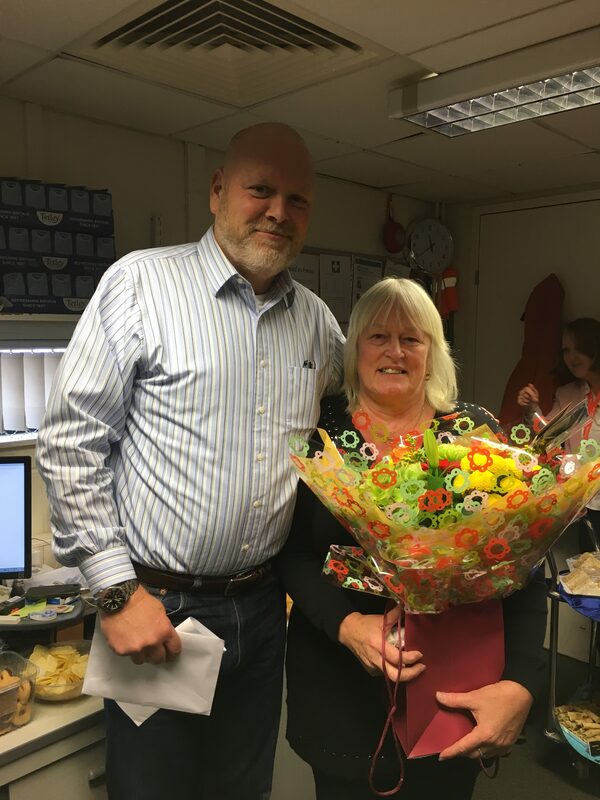 CLC approached the Union to ask if our Learning and Development team could present a section of the conference to explain how they used the software to engage with staff on the course. 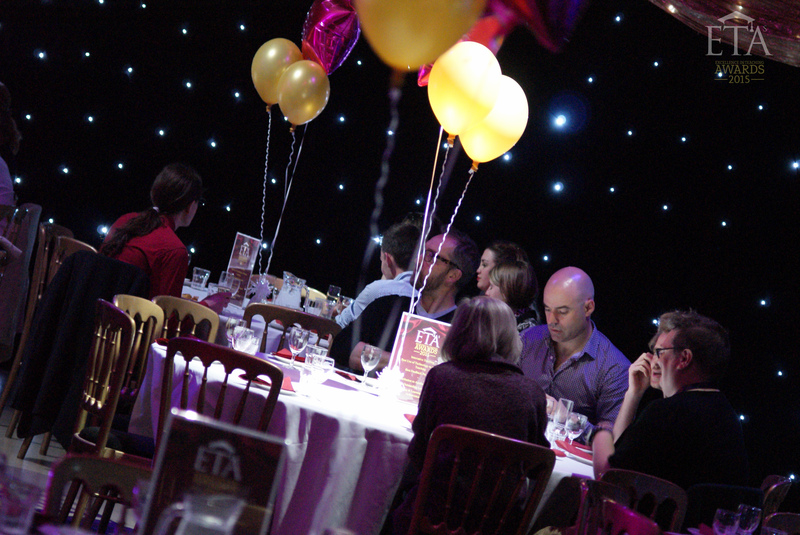 Our annual Academic Awards ceremony returns on Thursday 11 May to The Cube, where we will be donning our best finery in preparation to celebrate the academic achievements of University staff and our Academic Reps.
Who do you think deserves an award? 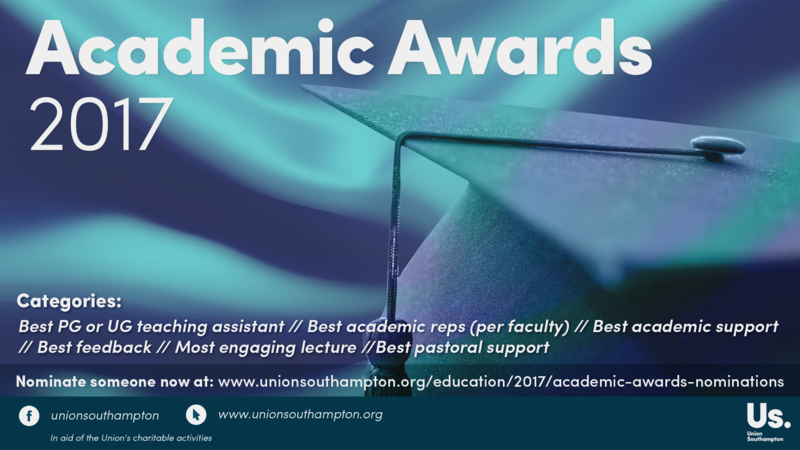 If you have been inspired by a lecturer or perhaps one of our Academic Reps has gone above and beyond to represent you on your course – we want to hear from you! We employ hundreds of students in part-time roles, and soon you could be one of them! We are currently recruiting for many part-time jobs including roles in Bars, Marketing, Catering, Lettings, SURecruit and Reception/Admin. 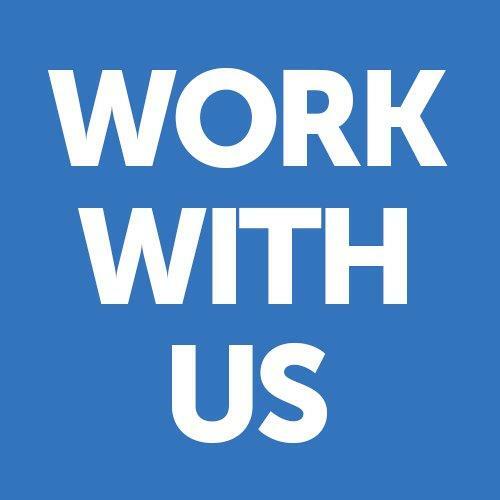 We also have opportunities for roles within the Design Crew and for a Web Developer. This means that you can gain work experience within your degree area and make some extra cash at the same time! On Saturday 20th June gay pride hit Portsmouth and members of staff from the union went to the parade and ensured that the union was well represented. Gay Pride is a celebration of LGBT+ rights and it was the first pride to be held in Portsmouth in nine years. 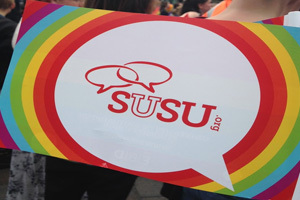 The event was a huge success with hundreds of people attending the event to show their support for the LGBT+ community. The event also included local dignitaries to show their support.